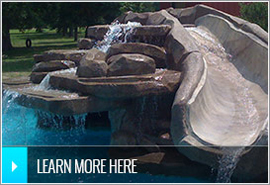 Aquatic Solutions of Texas is specialized in new construction and remodel of in-ground swimming pools. We provide you with over 45 years of combined experience. Aquatic Solutions of Texas is an owner operated company, so expect and recieve top quality and superior customer communication. As a pool builder, we build patios and decks every day. We construct top quality decks and patios using competitive and affordable solutions. 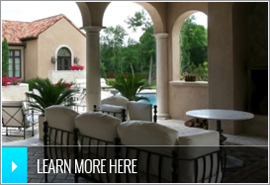 With over 45 years of experience in new construction and remodeling of in-ground swimming pools as well as highly trained architects with expertise in all of your outdoor construction needs, Aquatic Solutions of Texas can create the environment of your dreams. 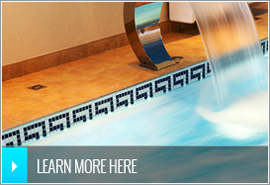 With energy efficient equipment, our swimming pools are the highest value around. Our dedication to quality is shown by using a chemical-free water sanitizing system which is as effective as it is natural, healthy, and eco-friendly.